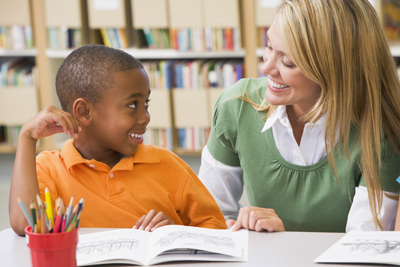 Our assessment process is designed to determine the specific linguistic challenges impacting your child and use the information obtained to establish a unique language profile, including specific recommendations used to build a treatment plan specific to your child’s needs. We provide speech and language screenings, comprehensive assessments, in addition to feeding and swallowing assessments. Each assessment begins with a thorough review of background information to aid in the development of a testing protocol. Next, a battery of tests is selected to explore your child’s strengths and needs. Skills related to the retrieval and processing of spoken and written language, direction following, language organization and formulation, understanding and use of word and sentence structure, and the language of executive functioning are also addressed via the above assessment. Social pragmatics language and verbal problem solving skills are also assessed. Once the testing is complete and the results are complied, a review of the information is provided as well as an in-depth diagnostic report. The report provided will provide diagnoses, if applicable, along with specific recommendations and accommodations.